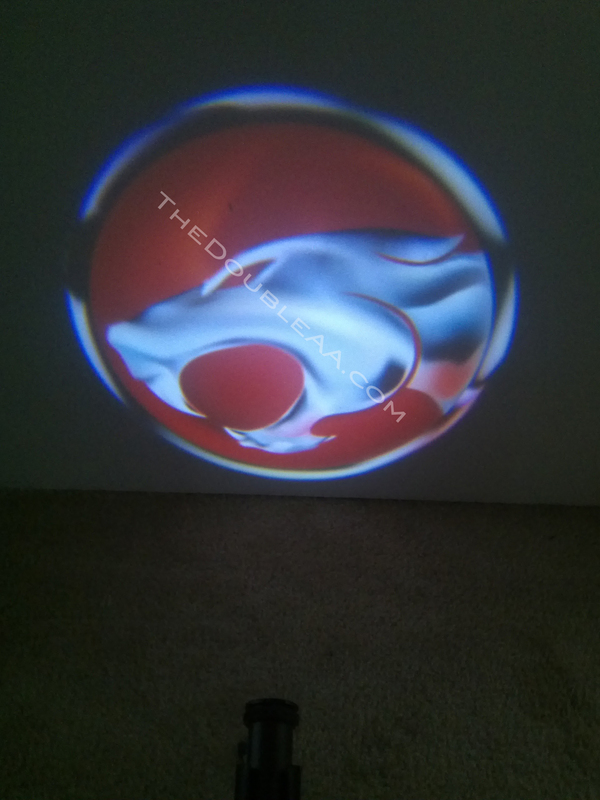 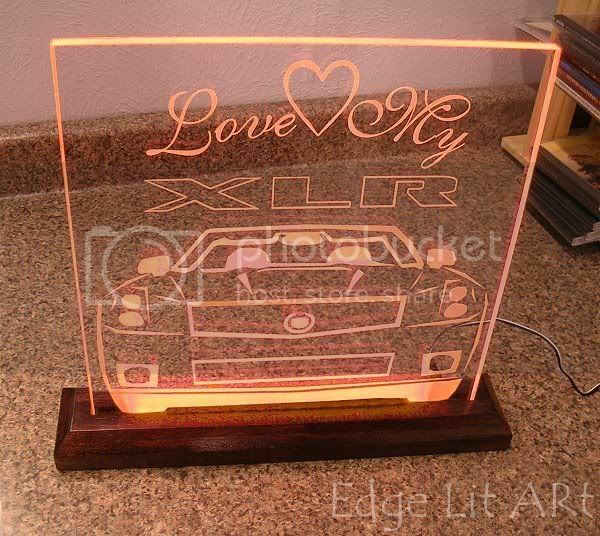 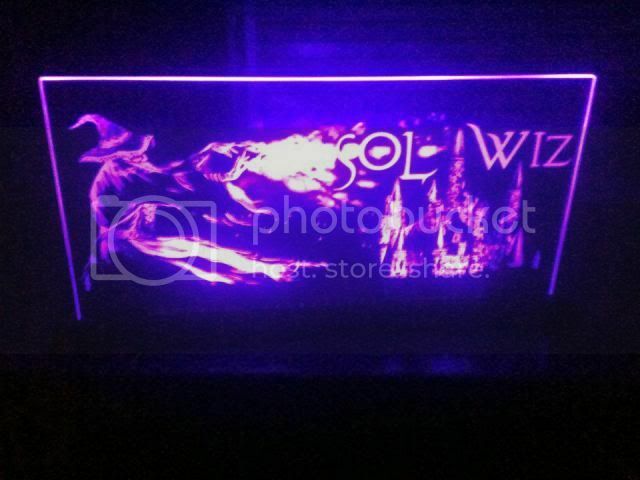 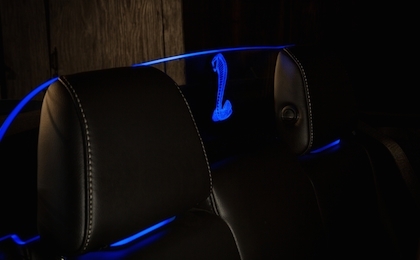 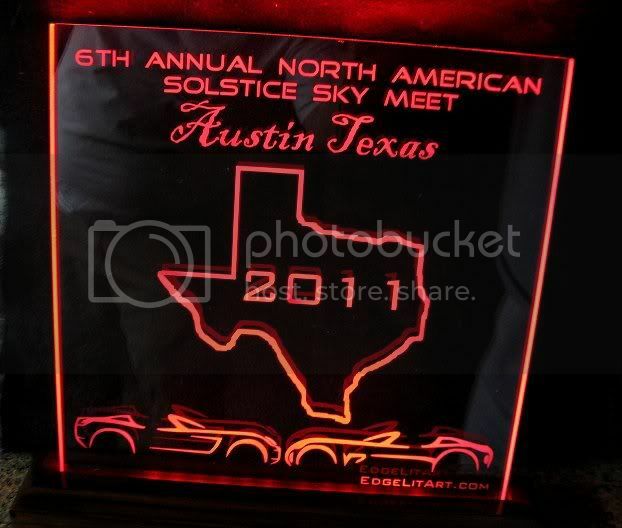 Edge Lit Art is the perfect way to spice up any car enthusiasts garage. 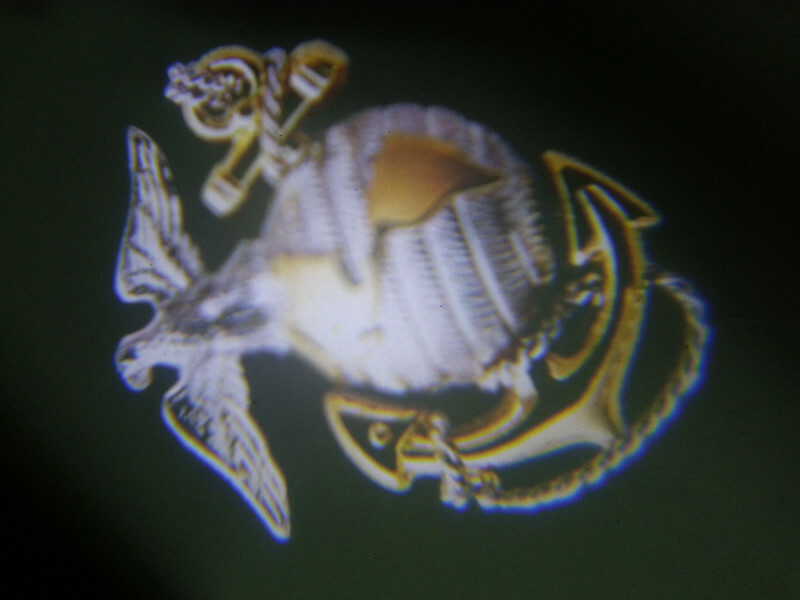 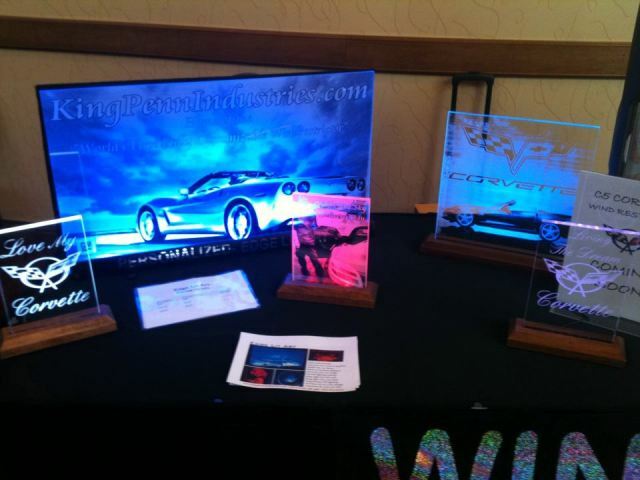 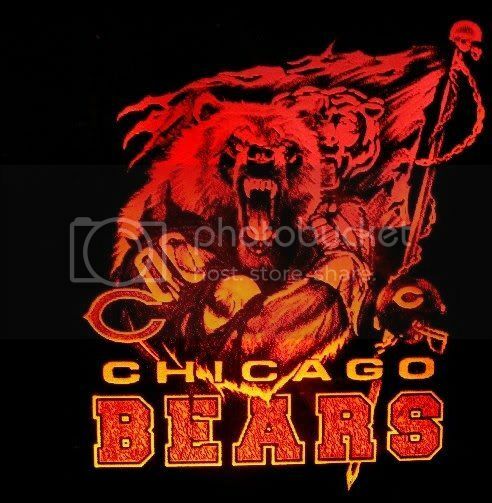 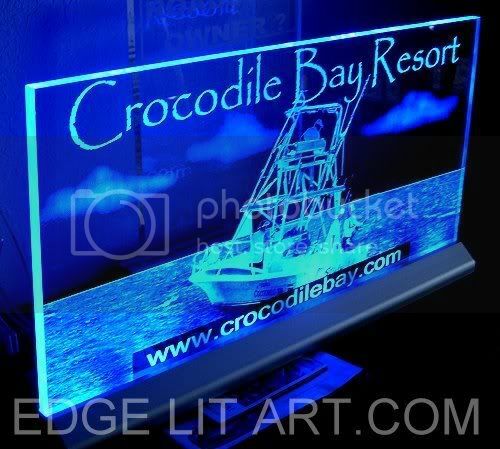 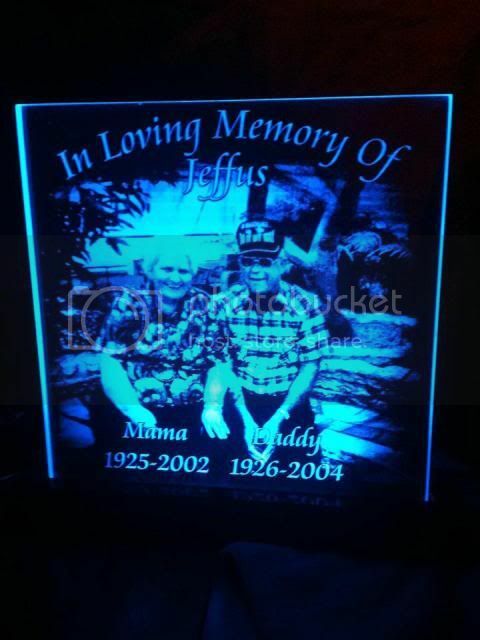 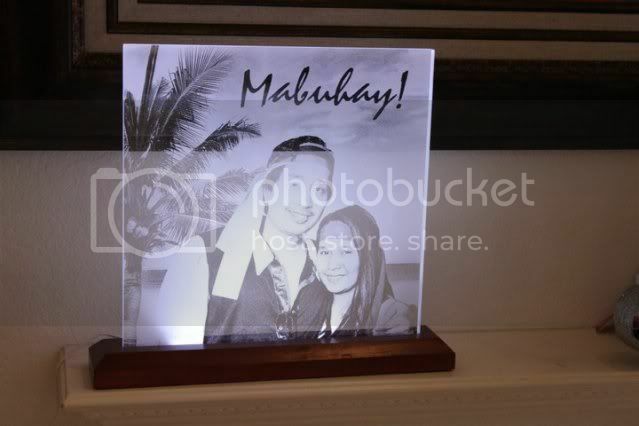 Some other applications include Car Shows / Modification Displays Home Theater/ Game Room Art Fraternity/ Sorority Displays Corporate Identity Displays Wedding Commemorations Anniversary Gifts Business Logos/ Front Desk Trade Shows Family Portraits Our edge lit art is made from ½" Acrylic Glass and the base is hand crafted, stained mahogany wood. 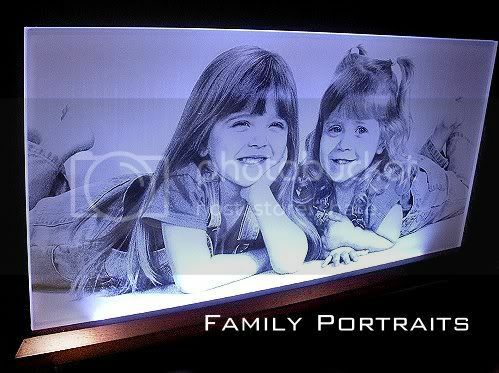 Each piece of art comes with a 12V adapter wall-outlet plug for convenient illumination display. 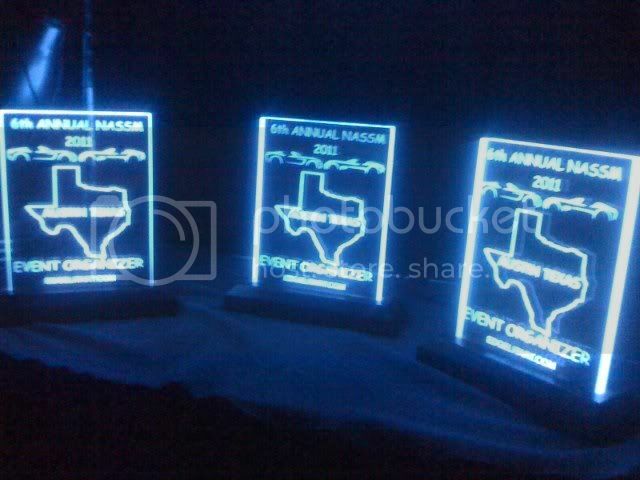 Also, upon request we can include a 12V adapter car outlet plug if you need the personalized display for a car show. 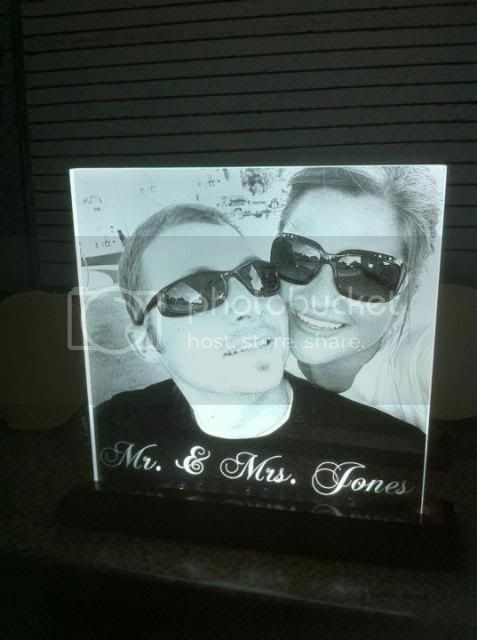 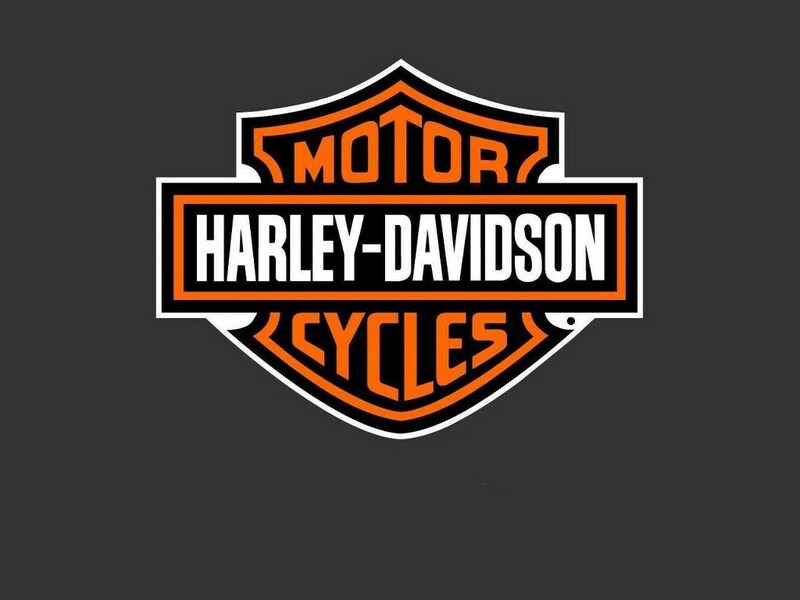 Each piece of art is custom and personalized for each customer.